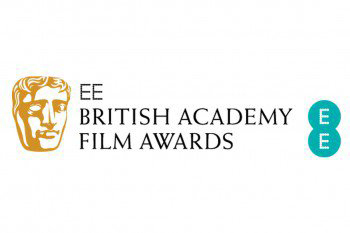 London, 10 January 2017: The British Academy of Film and Television Arts has announced the nominations for the EE British Academy Film Awards in 2017. La La Land is nominated in 11 categories. Arrival and Nocturnal Animals both receive nine nominations and Manchester by the Sea has six. Fantastic Beasts and Where to Find Them, Hacksaw Ridge, Lion and I, Daniel Blake receive five nominations each. Moonlight and Florence Foster Jenkins have both been nominated four times.